I really enjoyed my visit to Decorex this afternoon. 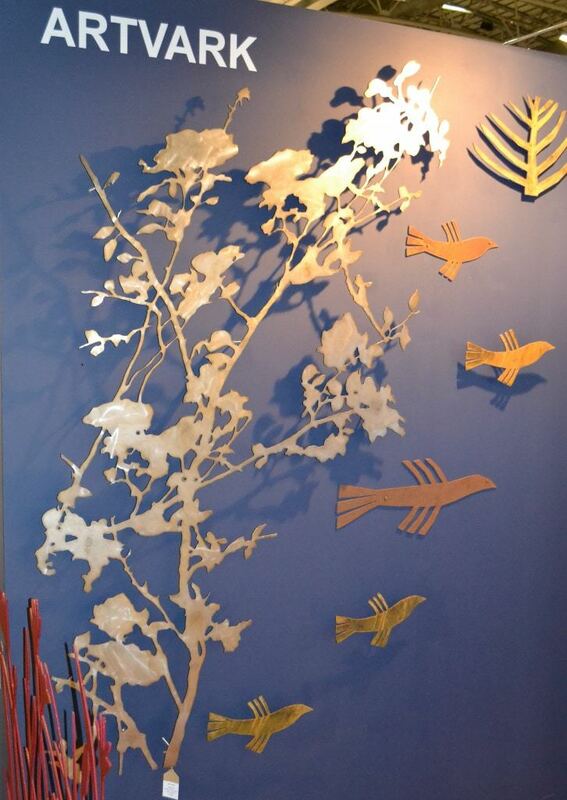 It’s the best place to go if you’re looking for information on new products for your home. They usually have some good specials and discounts available if you take time to talk to the stall holders. 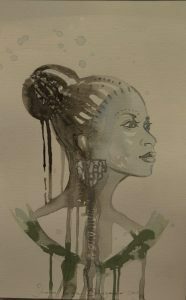 I’ve been a couple of times in the past and the issue for me always was that I’m not looking to completely redecorate my house or redesign my kitchen and as a result there hasn’t always been that much that was specifically relevant to me. 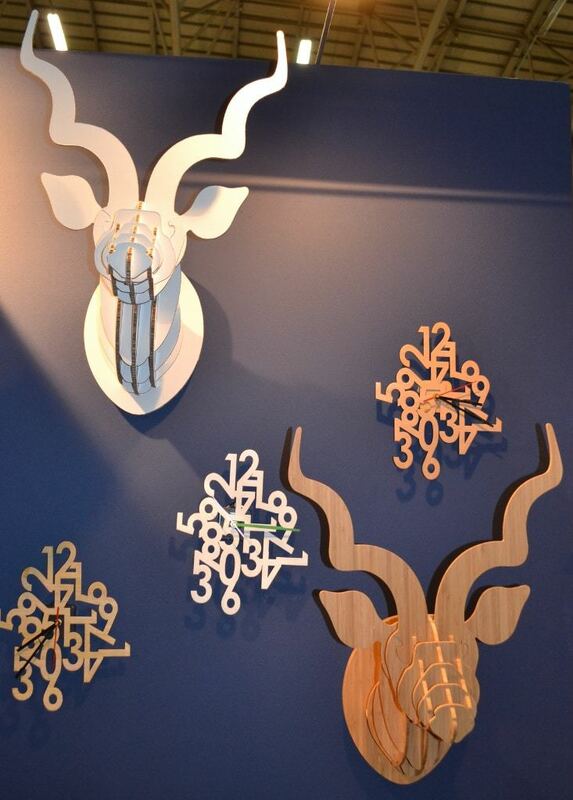 This year though, they have some BEAUTIFUL stands with local talent, upliftment initiatives and quality design. I also really enjoyed browsing the foodie area, with lovely cured meats, cheeses and sweet treats. 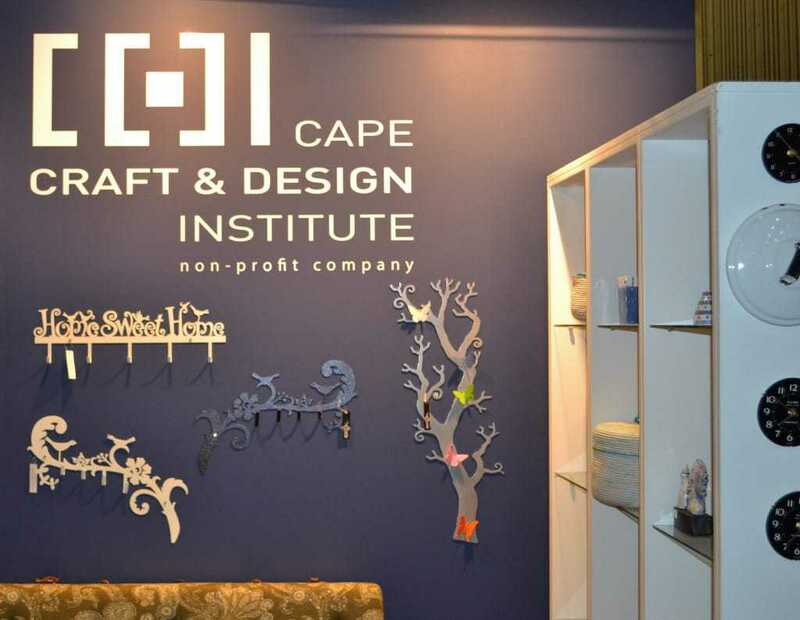 My two favourite stands at Decorex 2013 were Cape Craft and Design Institute and Sharon B Design – both have beautiful quality locally made products. 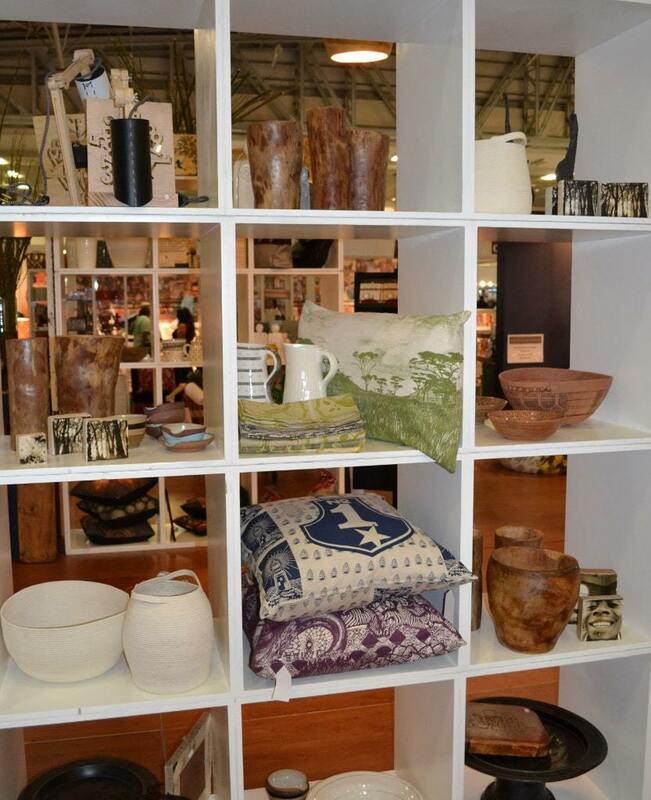 The CCDI supports craft producers offering product, business and market support – and one of the ways that they do this is through the Decorex Expo. 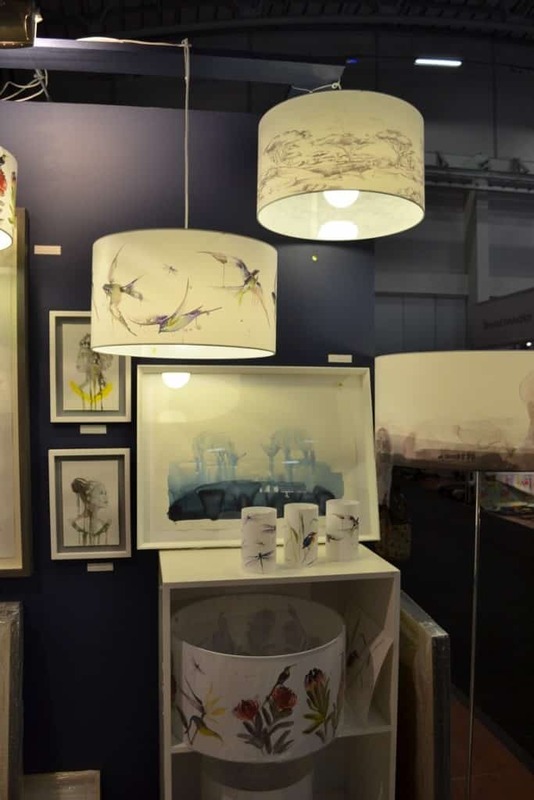 Sharon is the owner of Sharon B Designs and she creates beautiful, locally inspired artwork and lighting celebrating South African fauna and flora. 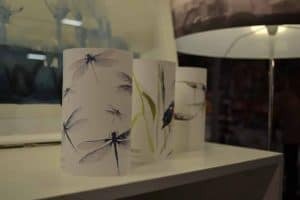 The latest addition to her range are shades for candles featuring her drawings, my favourites were the dragonflies, the rhino design, the baobabs and the swallows. 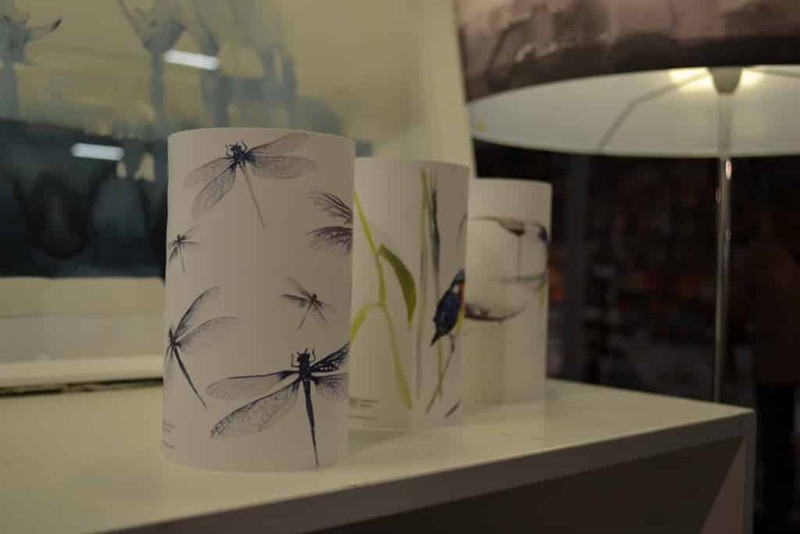 In the end I decided on the dragonflies! Thanks Jacquie for the ticket, it was lovely to meet you!